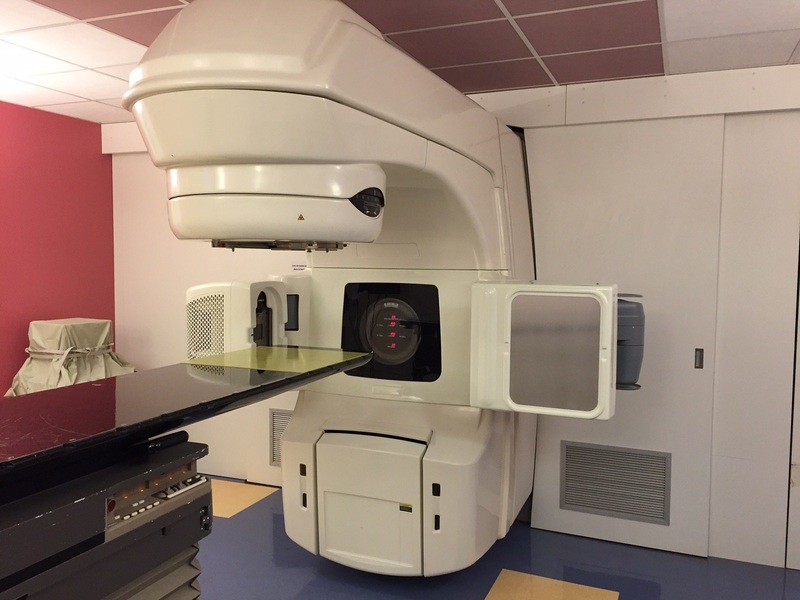 All Linear Accelerators and CT Simulators we sell come with a comprehensive warranty and our guarantee that your equipment will meet or beat OEM specifications. 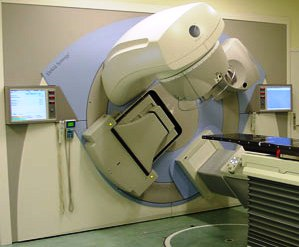 We offer the most cost efficient radiation oncology equipment solutions, from complete turn-key design-build project management to system refurbishment at our shielded testing facility. 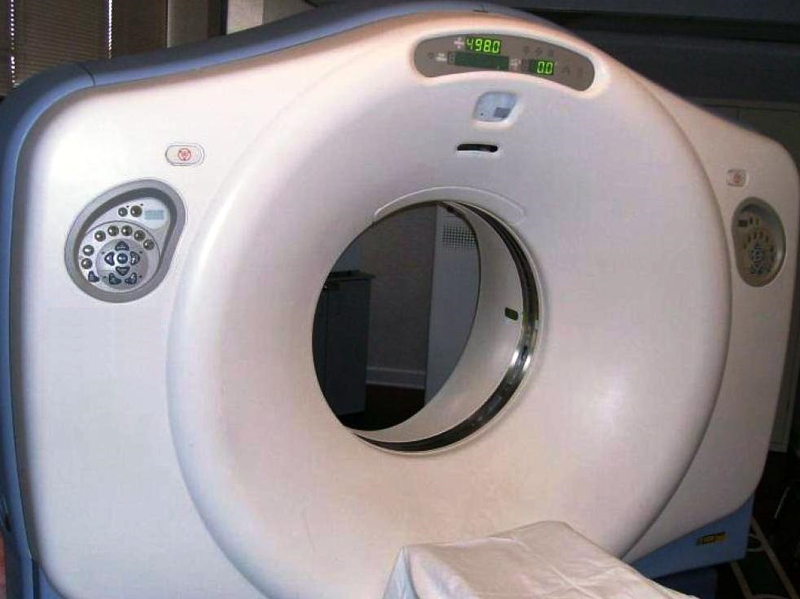 Acceletronics provides transport, delivery, installation, acceptance testing, commissioning services, warranty and continuing service, along with the support systems and accessories needed for clinical operations. We have equipment available in stock for immediate delivery and have an extensive pipeline of systems being removed in the near future. 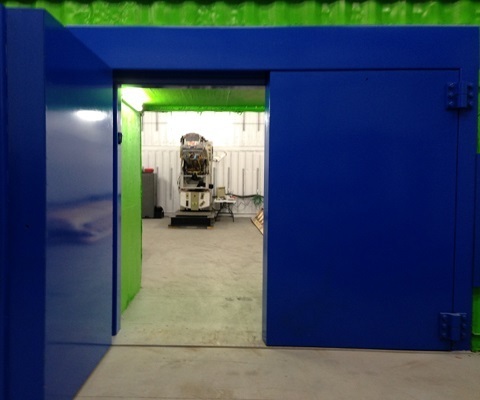 Acceletronics is one of the largest and leading independent linear accelerator refurbisher and service provider in the world and is registered to ISO9001:2015 quality system standards.